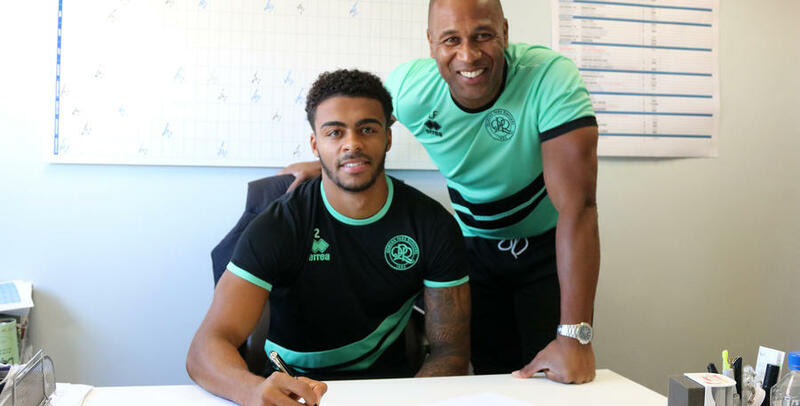 DARNELL Furlong has committed his future to QPR by signing a three-year deal at Loftus Road. The contract will keep the R’s youth product at the club until the summer of 2021. 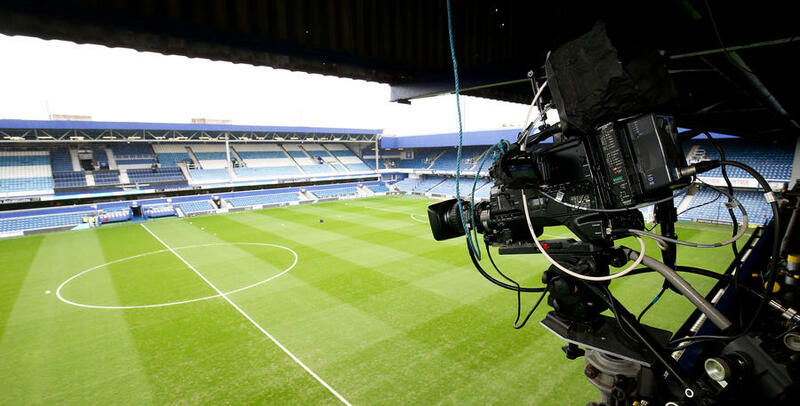 Furlong, whose original contract was set to expire in 2019, told www.qpr.co.uk: “I am delighted. No contract is more special than the one you’re signing now and having been here since I was ten it means a lot. “Contracts aren’t just given to you, you have to work hard to earn them. You can’t take it for granted and already I’m thinking about what I need to do to earn the next one. “Nothing is going to change for me. Furlong was widely-tipped to be Steve McClaren’s first-choice right-back this season before a knee injury sustained in a pre-season friendly ruled him out for three months. The 22-year-old admitted: “It has been really horrible, to be honest – especially today when all the lads are arriving in their tracksuits to head to Preston for the first game. 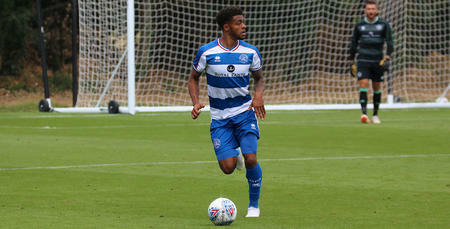 Furlong suffered a torn knee ligament against AFC Wimbledon last month, the first serious injury of his career, and he added: “It has been tough but the QPR medical team have been great. “They quickly assessed me and got me in for surgery straight away which has helped shave some time off. I am really thankful to the doc and the physios. 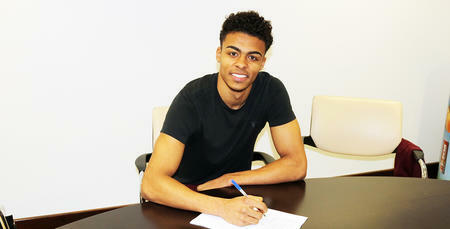 QPR boss Steve McClaren added: “Darnell fully deserves this new deal and I am delighted for him. “He is a huge asset to the club and when he is back and available it will feel like a new signing for us. No contract is more special than the one you’re signing now.